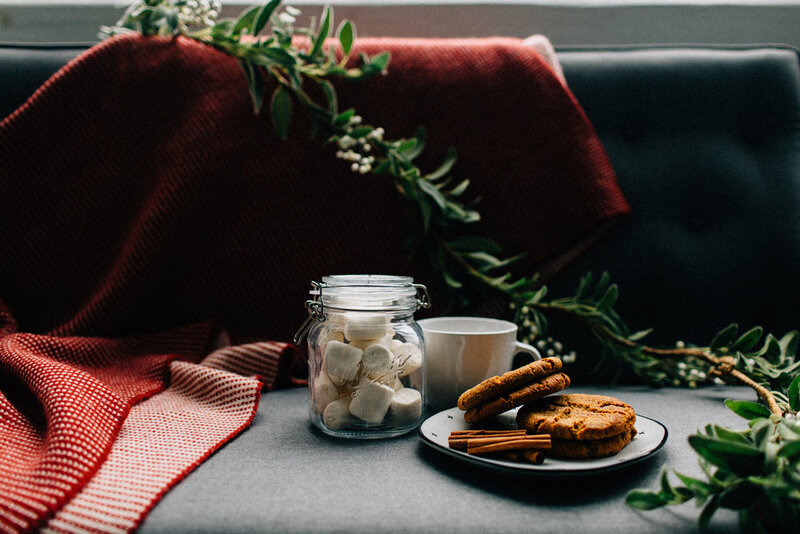 Hygge, pronounced hue-guh, is a Danish and Norwegian word for a mood of coziness and comfortable conviviality with feelings of wellness and contentment. 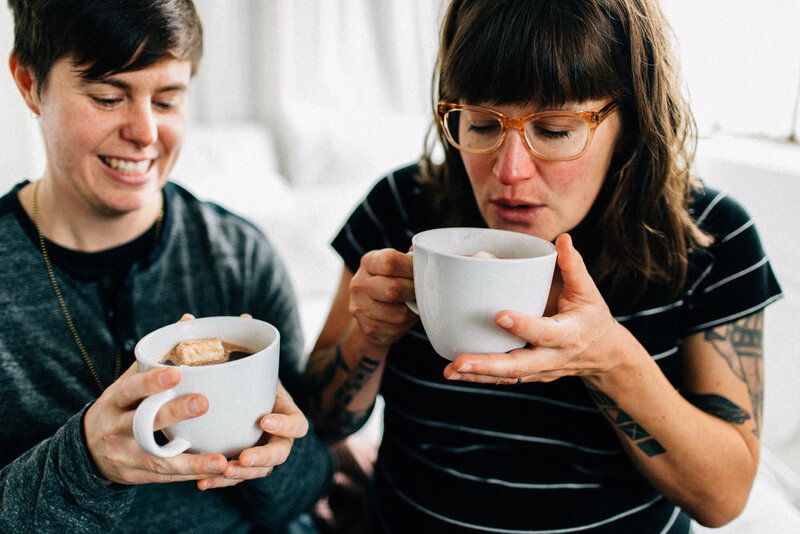 Hygge Holiday Mini Sessions will take place at the studio on 12/1 every 30 minutes from 10am to 2:30pm! There are two packages available, $179 for 20 minutes and 3 high-resolution digital files, or $300 for 20 minutes and all the photos in high-resolution! 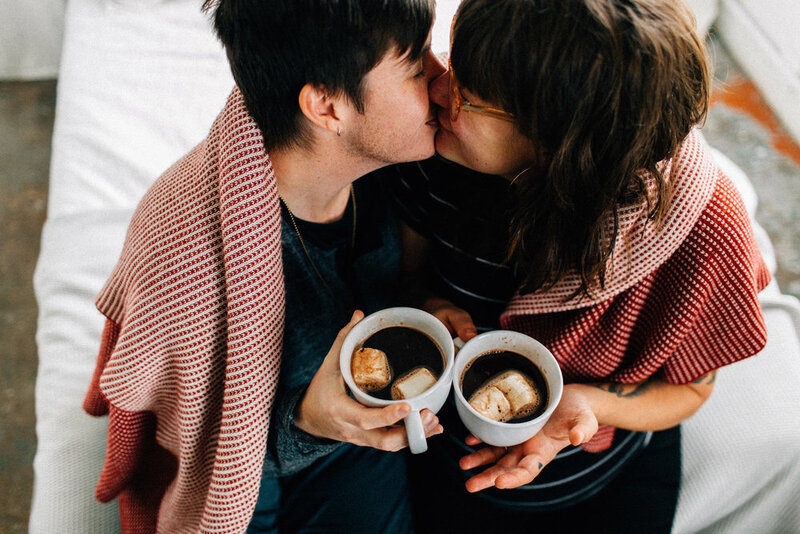 These images are perfect for sending out holiday cards, updating your walls with sweet snuggly photos of you and your person or gifting to grand parents! Check out the set up and what you have to look forward to below! 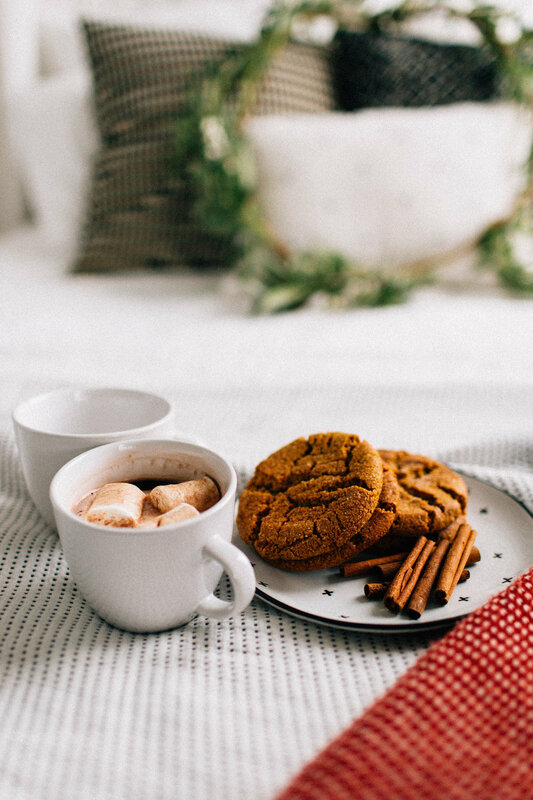 Snuggling with those you love, sipping hot chocolate, tea or cider. 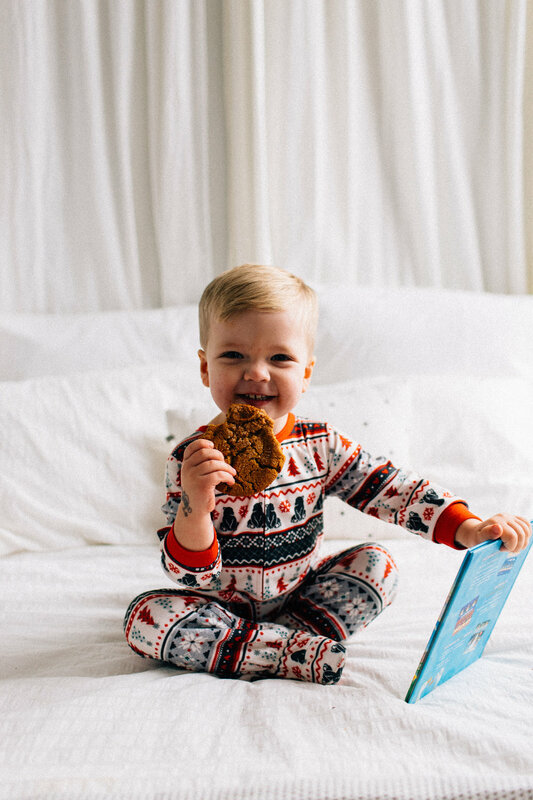 Cheer’ing cookies with your littlest love. Soaking up those warm fuzzies. Down at the bottom you can start the booking process with filling out a form and letting me know your preferred session time! Don’t delay, these sessions WILL sell out quickly! 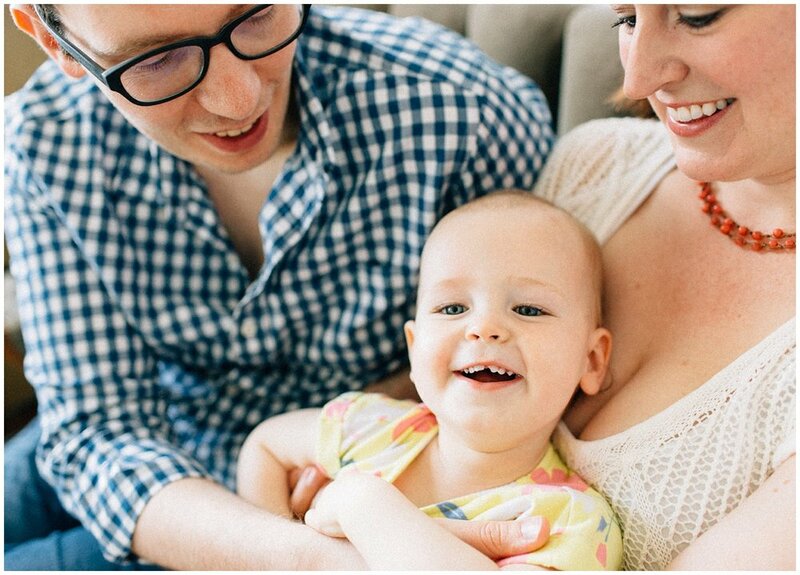 It was such a pleasure to have this sweet family join me in the studio recently for some updated family photos! Last time I saw Jamie and James this sweet little one was still in her mama's belly! I cannot get over that sweet smile with her chipped tooth, she's an adventurous kiddo! I am a mother. Since the day I birthed my child being a mother became an undeniable part of who I am, and changed my life completely. My child is now just shy of three and a half years old. He would be in a "tender age shelter" were he taken from me at the US border while seeking asylum. I’ve been trying to imagine the sheer terror of having my child taken from me as I was seeking asylum and a better life for us in a country where we didn’t speak the language. The idea is so horrific I can’t even comprehend it happening and making it through with any shred of my sanity left intact. 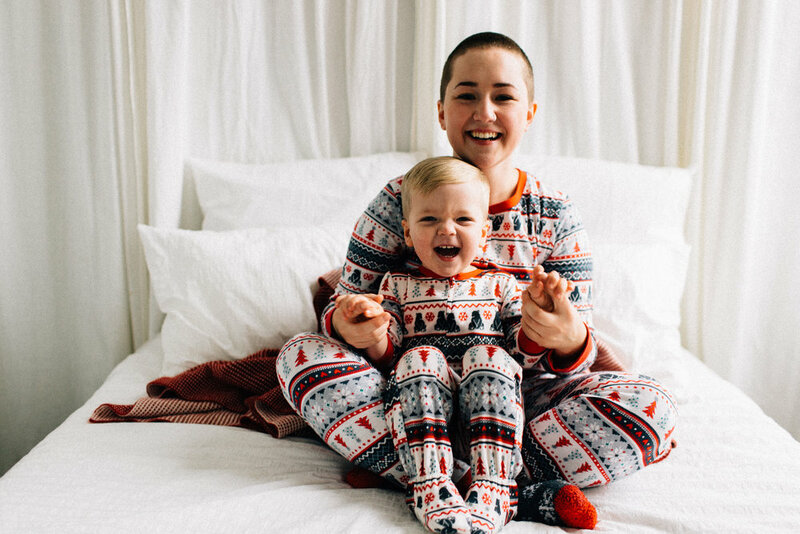 I can’t fathom what that would do to my tender, loving child who wants to spend his every day with me and those he knows and loves. I was contemplating how I can help, what I can do and decided I wanted to set up some sessions that would benefit organizations that are doing all they can to help these families and stand up to the administration. Lo and behold, the next time I logged into Facebook I found out that there is a group of other photographers who all had the same thought and are scattered around the country. You can read about what we are doing on the website here: https://www.familiesbelongtogether.us we are all passionate about what we do as photographers, and passionate about ending the immoral actions of the current government. If you donate $300 or more to the ACLU or RAICES you can schedule an hour long session (for up to 5 people) on location* or in studio anytime between now and the end of 2018. This session also includes an online gallery, and 10 images of your choice in high resolution via digital download. 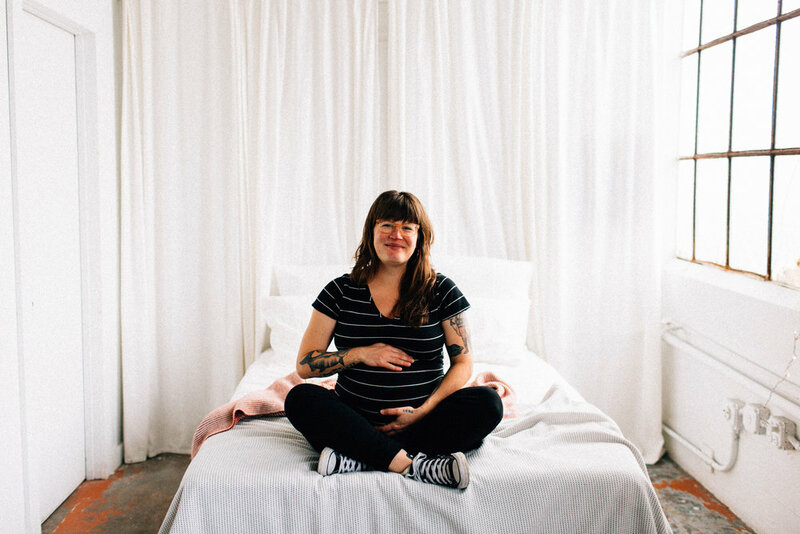 If you donate $500 or more to the ACLU or RAICES you can schedule an hour long session (for up to 5 people) on location* or in studio anytime between now and the end of 2018. This session also includes an online gallery, and all the images in high-resolution via digital download. 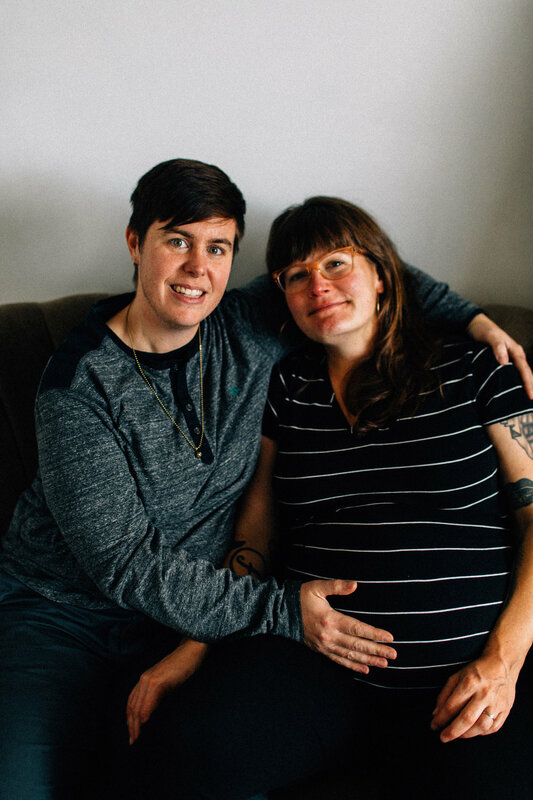 There are 12 mini sessions available on June 30th, 2018 starting at 10am, every 30 minutes. The last session starts at 3:30pm. All hour long sessions must be booked with donation made before July 31st, 2018. Sessions must take place before December 9th, 2018. PLEASE do not wait to schedule your date/time for your on location or studio session, I would hate not to be able to fit everyone in because of a booking bottleneck. I thank you all so much for your support of these groups doing the hard work to combat the human rights violations happening in the US. I look forward to meeting you and photographing your beautiful families and those you love. I'm honored to be a part of this movement. *Location must be within 25 miles of zip code 98188. 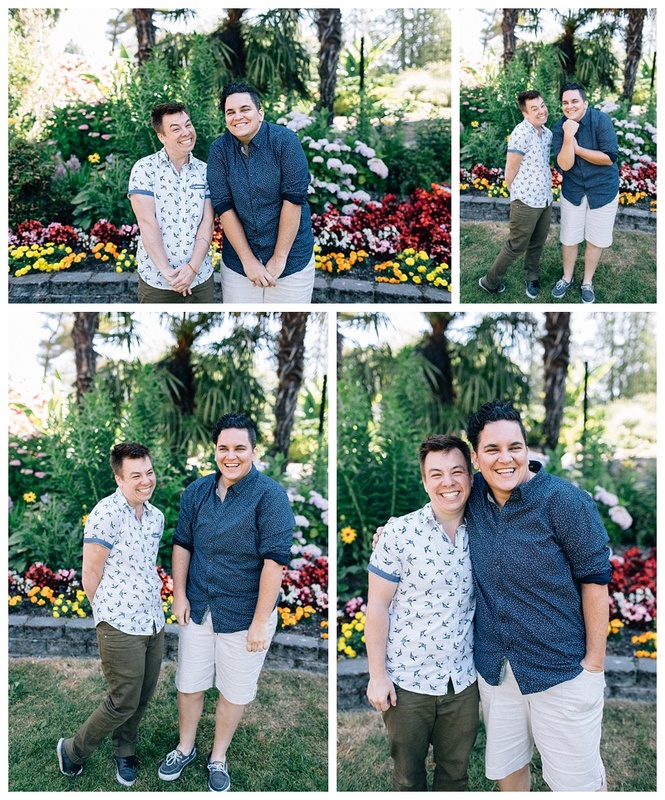 I was thrilled with Cait and Andy announced their engagement! Since I've known them they've both been waiting for that perfect moment when one of them would propose. I totally thought it would be Cait, but Andy popped the ring on Cait's nose as they snuggled on the couch one day in their apartment. So perfectly and beautifully them! I loved being invited into their home to create these images, and I was so excited to capture the things that make their space uniquely theirs from the quote above the dining table that is Andy's family motto/blessing, to making tea together, their community inspired interactive art project and they made that dining table themselves! We ended the session with a drizzly walk in Wright Park just a couple of blocks from their place. 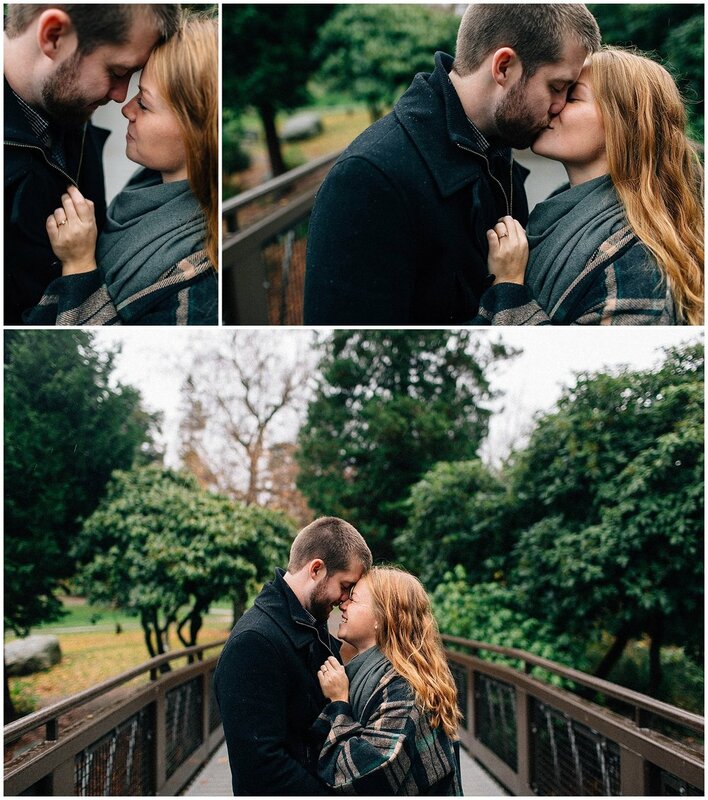 A perfectly intimate PNW engagement session. Congratulations you two, I'm excited to see your love continue to grow together! 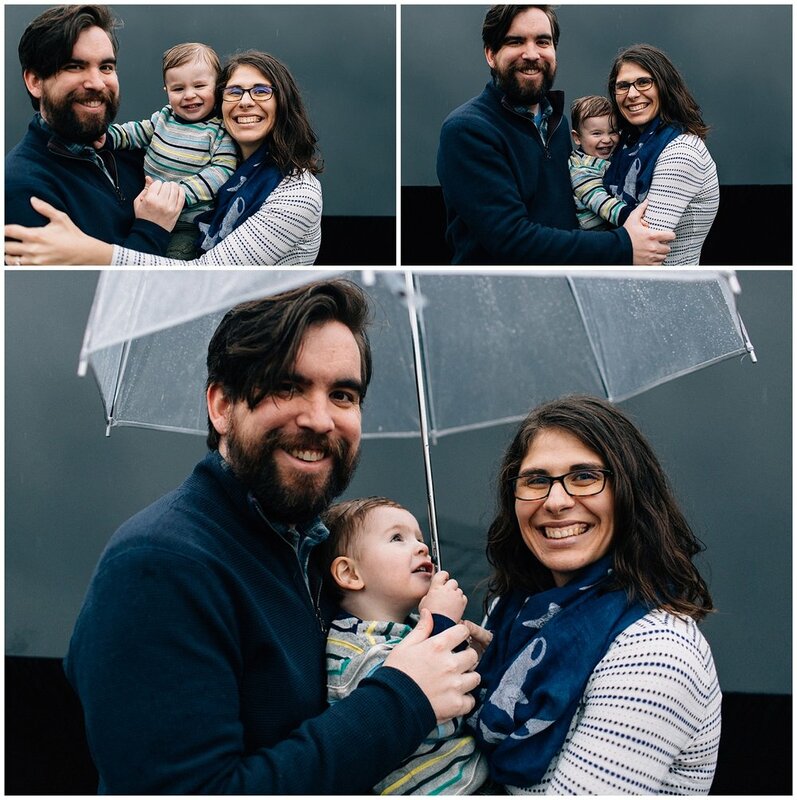 With such an iconic Seattle spot for these family photos it was just perfect that there was a light drizzle! 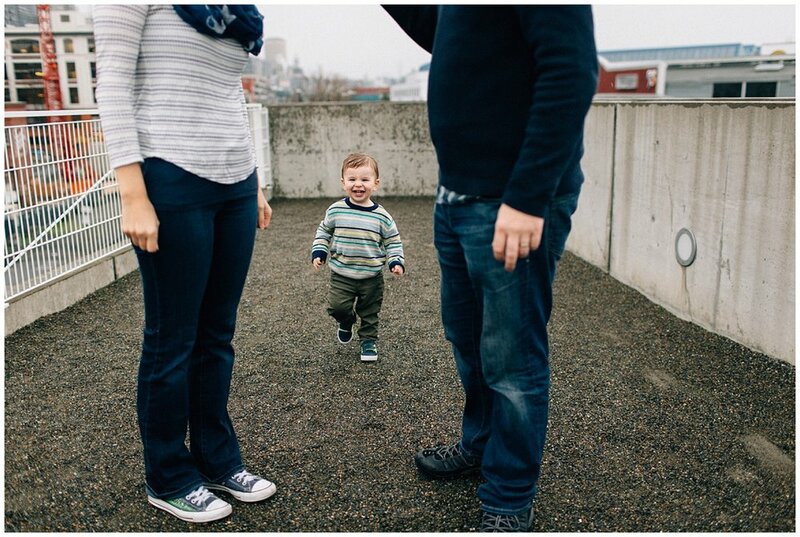 Harrison loved my "bubble 'brella" and we had a blast chasing him around the Sculpture Park for this session. Thank you so much to the Bell Family who won this session at the auction benefiting the Food Empowerment Project! The FEP is doing some amazing work and I was thrilled to be asked to donate for their first Seattle chapter event. 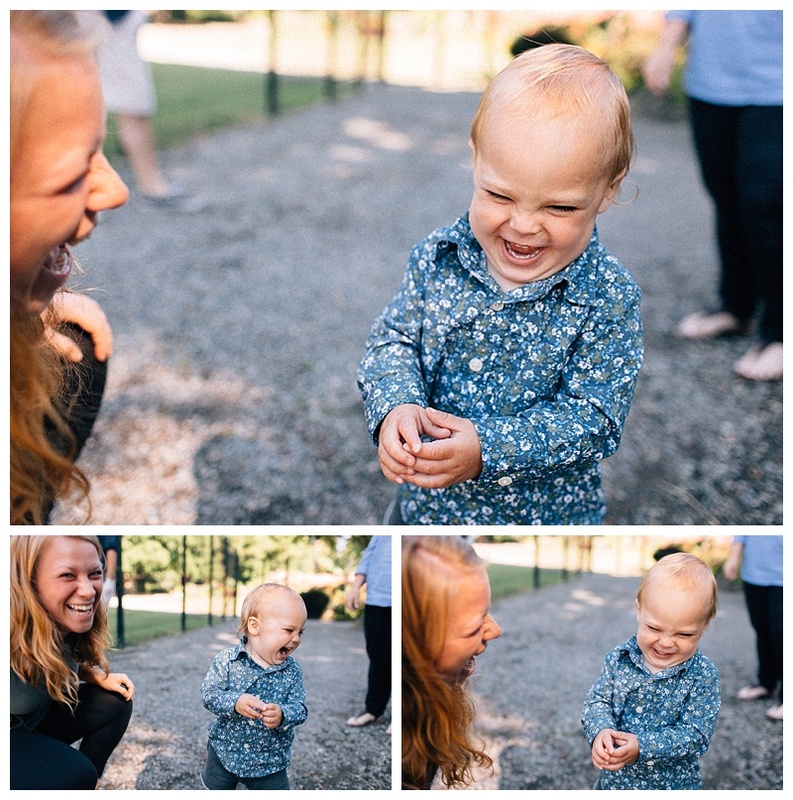 I was so thrilled when the Thoman family got in touch to have me document their newest addition: Jasper! 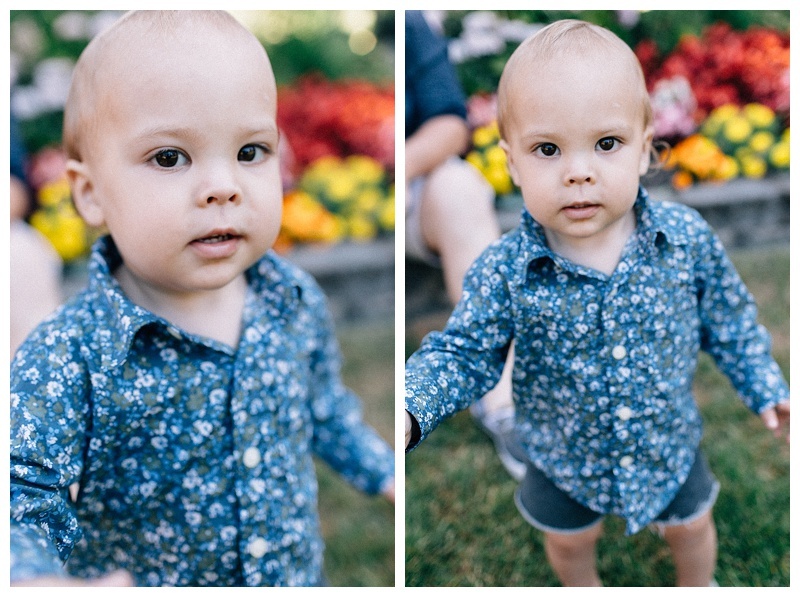 This little one was such a sweet, calm and happy little human for his first session. I had the pleasure of photographing his little brother in 2010 and it was so neat to see how much Jasper looks like Henry, and to see how Henry had grown. Thank you to Schuyler, Jay, Henry and Jasper for brightening up the studio with all your love and laughter! I look forward to seeing you all again soon! If you'd like to grab a session at the new studio space hit the contact page and email me today! 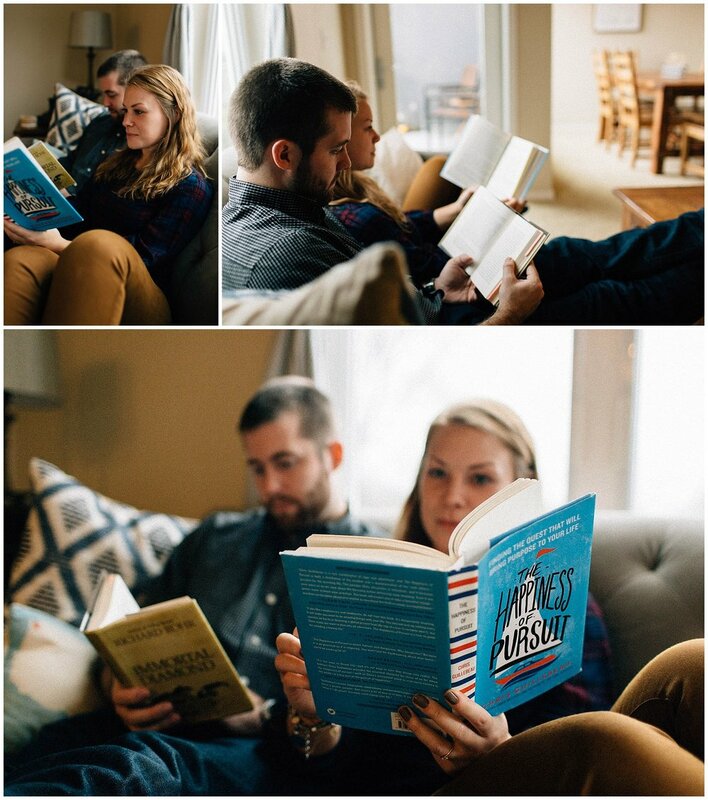 This family is SO MUCH FUN. 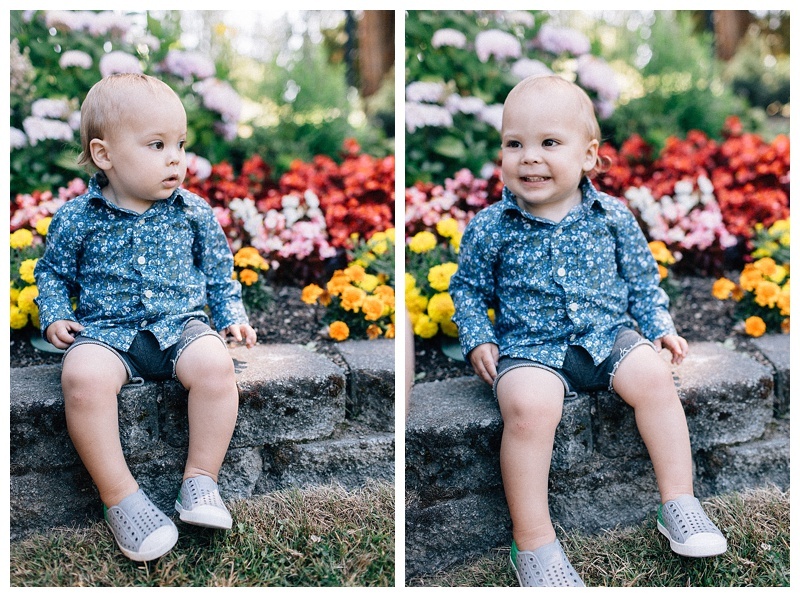 Three of these beautiful humans (including that little one, Ellis) moved recently to be closer to family, so before they went we just had to fit in a session at the beautiful Point Defiance Park. 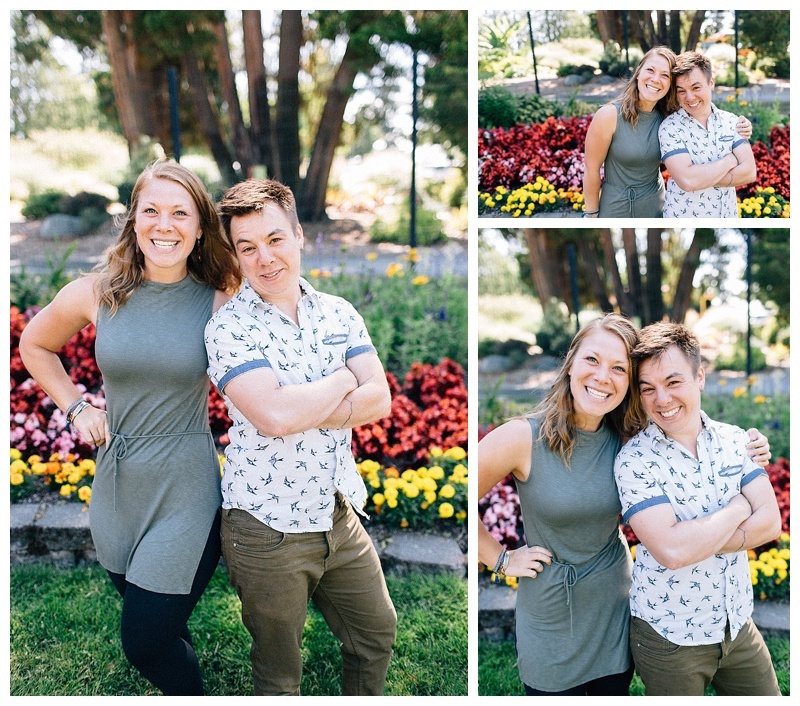 It's one of my favorite Tacoma locations for couples and family photography, there is lots to keep kids engaged and burning off energy plus gorgeous locations in the gardens, woods and down by the beach. I miss J, Ellis and Trish so much but looking through these again for the blog just fills my heart with love to bursting! That little human doesn't give his smiles easily, so at the end of the session when he bestowed one upon me I got all kinds of teary eyed. Thank you so much Ximena for setting up this shoot for your family, it was an honor to capture all the love you share with each other. This beautiful family is so dear to my heart! 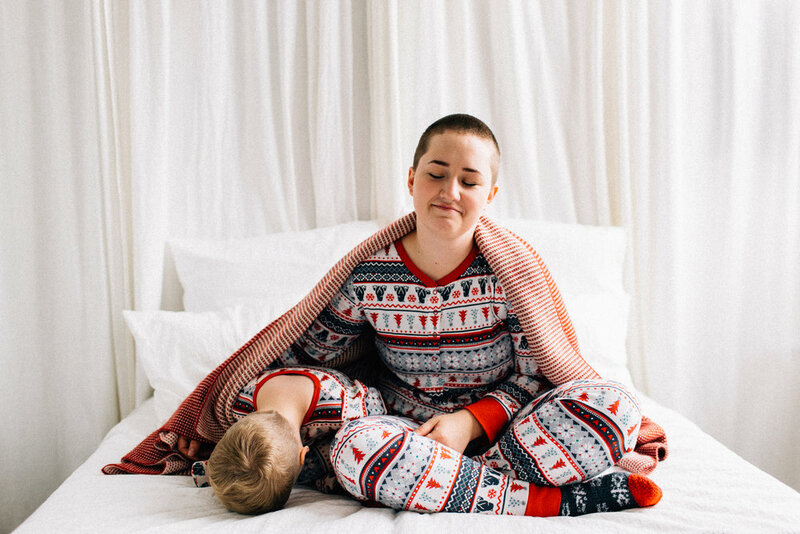 I've been photographing each of these boys from when Jack was just a newborn. I've gotten at least ONE yawning photo for all three now too (fist pump!) Thank you Johnny and Cherie for inviting me into your home once again to meet your newest son and photograph your lovely family.